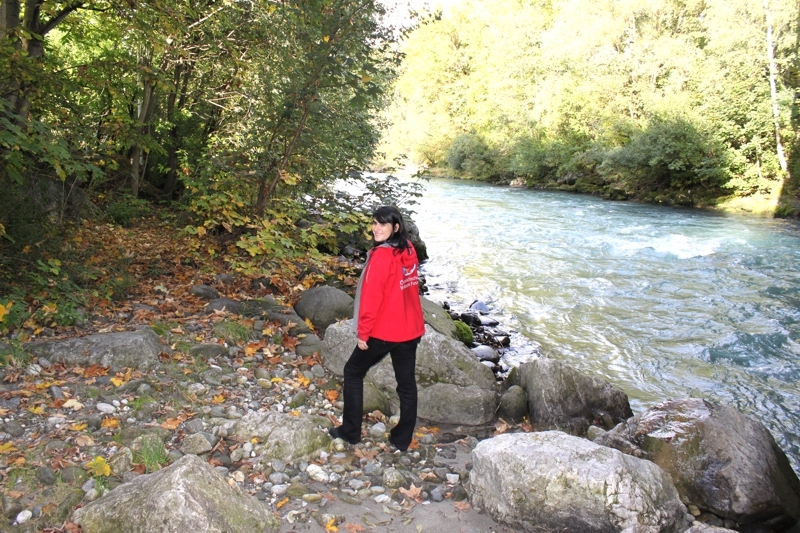 Aouda.X collects a rock for Earth Master Sample! 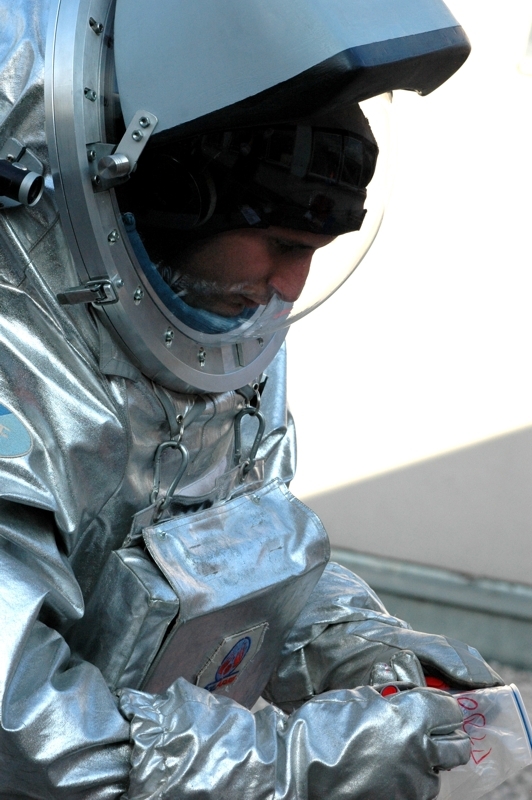 Posted by OeWF in Events, World Space Week. 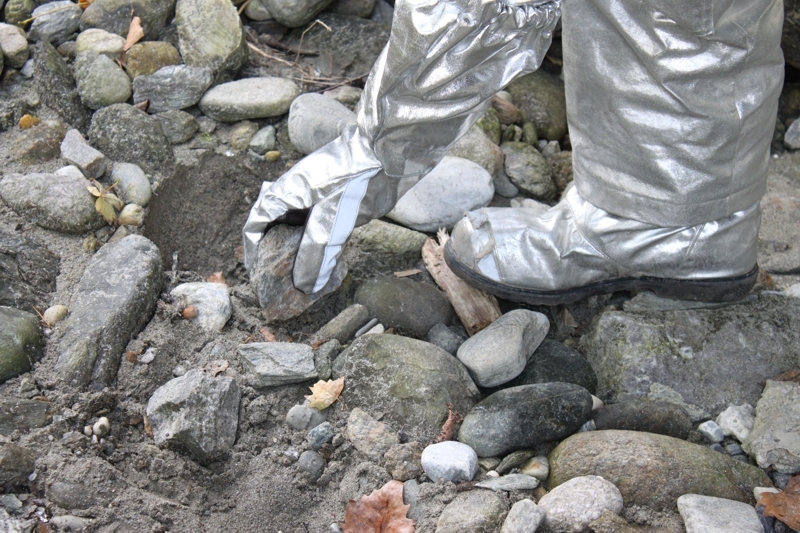 Luca Foresta, our Aouda.X analog astronaut suit tester, has been out to the banks of the Sill river in Innsbruck to collect a rock for the ‘Earth Master Sample’ project. 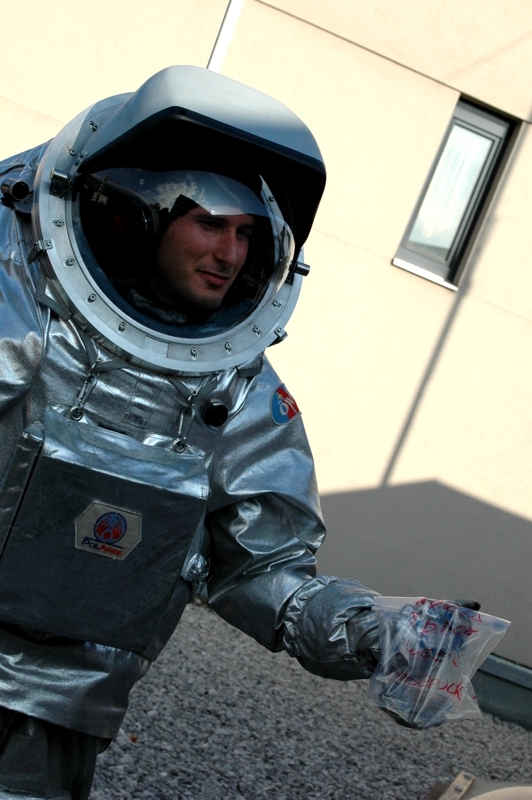 Luca, our analogue astronaut, takes a wide shot to show the general location. 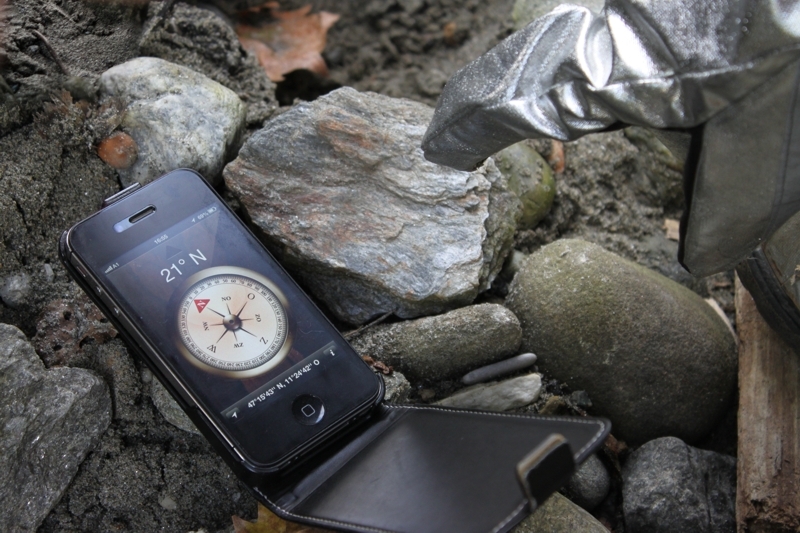 Take a picture of the sample site and a scale (e.g. classmate, family member etc…) from at least 10m distance. Next, he selected a suitable candidate rock, about the size of his fist, and took a close-up picture with his phone to give an idea of the scale. Luca collected his selected rock. 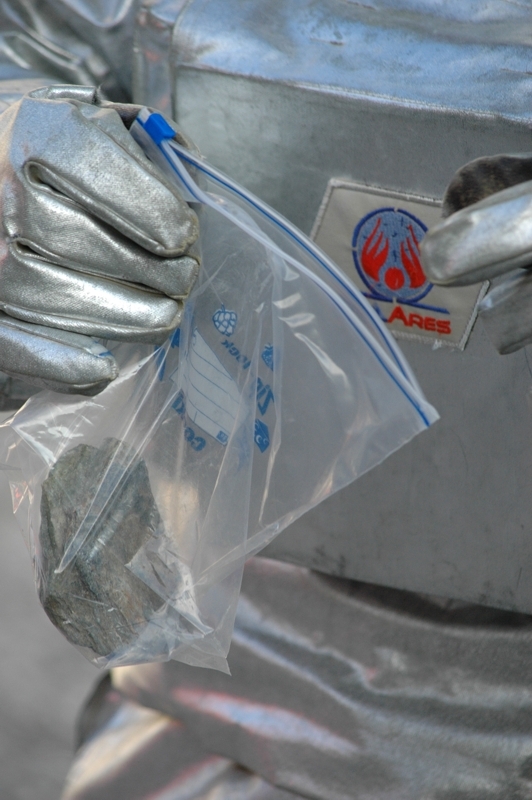 The Earth Master Sample team requests fist-sized samples to make sure that the geologists that will be analysing the rocks have enough material to work with. Luca put the sample into a clean plastic bag to protect it during its journey to its destination. Put the sample into a clean plastic bag. listing the geographical location, the two pictures and the contact coordinates of a contact person. 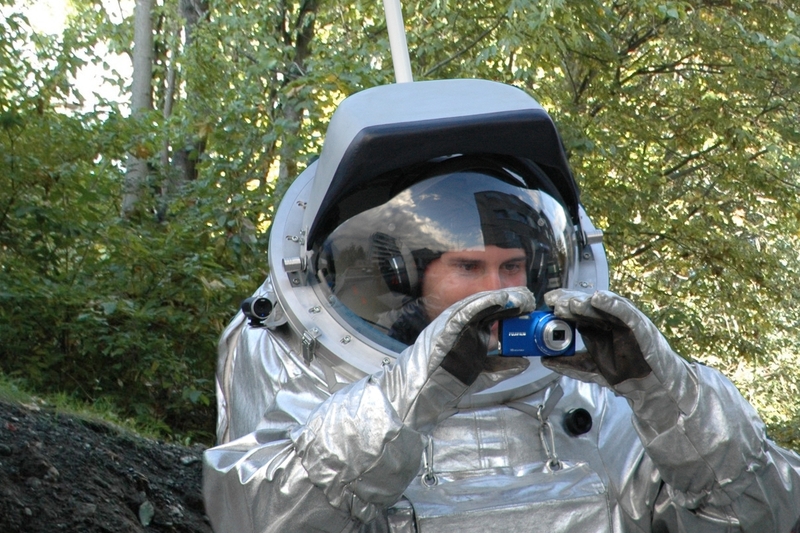 … and sent it to the Austrian Space Forum to form part of the Earth Master Sample! All the rocks submitted will be analysed by our geologists, then a small piece from each will be ground into a powder and mixed together to form the Earth Master Sample. This will be mingled with a fragment of a Mars meteorite, melted down and crafted into commemorative crystals by the company Swarovski. 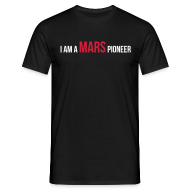 The crystals will be presented to decision makers and heads of space agencies around the world – by submitting a rock, you are adding your voice to the message that analogue research and future exploration of Mars matters and is something that the public supports.